“Organization is the key to passing your classes, to making sure your homework is done on time, to making sure you don’t forget to study for a test,” he says. He’s not shy about admitting that coming back to school is a challenge. 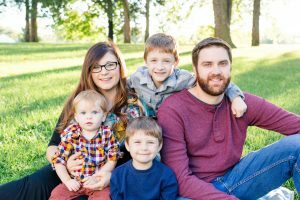 Currently, Kimball is balancing a full class schedule with work at Miller Electric in Indianola, Iowa; however, he says the struggle is worth it. Kimball has taken part in the ISU College of Engineering Career Fair and has earned internship experiences for his efforts. Kimball (far right) with his wife and their three children. Photo courtesy Kimball. “I really also appreciate the network opportunities that Iowa State provides,” he says. Even though several years separate him from some undergraduate students, Kimball will be the first to say that he has enjoyed making new friendships at ISU. He also enjoys it when students ask him about his industry experience. “If you’re looking to get an engineering degree, Iowa State is definitely the place to go,” he sums up. 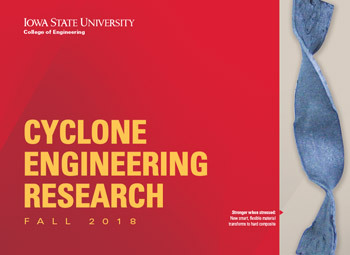 Note: In March-May 2018, Iowa State University College of Engineering Communications is setting out to find the top reasons why undergraduate students choose to pursue their education at ISU CCEE. 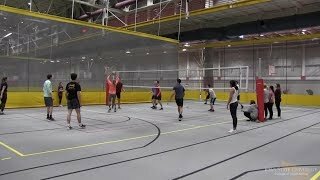 “Engineer at ISU CCEE” is a video/written series featuring undergraduate students from ISU CCEE’s two majors, civil and construction engineering. 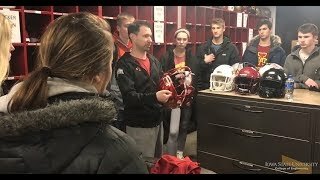 Each student shares his or her unique reason for choosing Iowa State. Find out about the student experience at ISU CCEE by following us on Facebook, Twitter, and LinkedIn (Iowa State University Civil, Construction and Environmental Engineering and ISUConE).